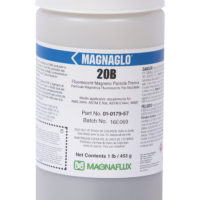 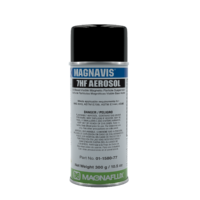 Magnaflux is one of our key suppliers of the materials required for testing. 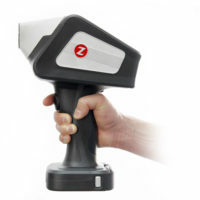 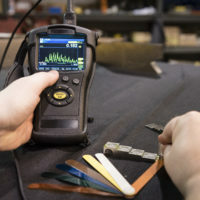 Their materials are used by engineers, technicians, mechanics and anyone else who is responsible for testing parts for the equipment and infrastructure that they support. 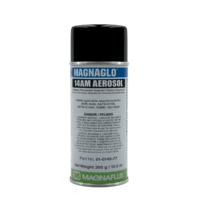 They determine if those parts need repair or have reached the end of their useful life and need replacing. 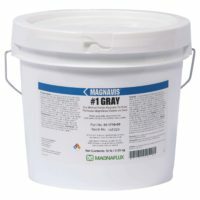 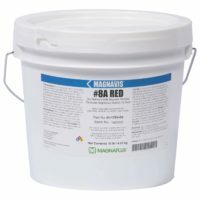 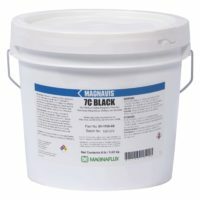 We bring our selection of Magnaflux products to clients all across Canada. 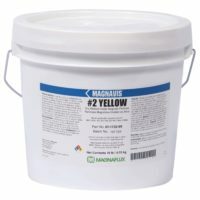 Many of our Magnaflux products can be purchased in our showroom in Edmonton, or directly from our website store.